Your Life. Your Love. Your Story. Carly and Doug met at a friend’s wedding where Carly was the bridesmaid. Some relentless pursuing on Doug’s part, with lots of flying back and forth between Karratha (where Doug lived) and Perth, finally led to a gorgeous union. 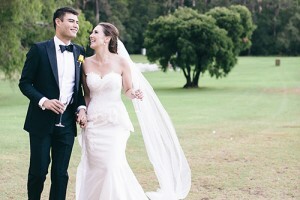 8 years, a move to Karratha and a beautiful baby boy later they were married in a heartfelt ceremony in Hillarys. Your Love. Your Life. Your Story. 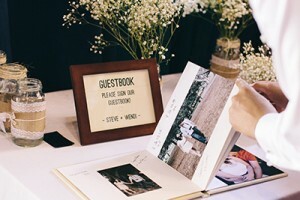 A gorgeous example of an engagement guest signing album from Wendi & Steve’s wedding.